.help 1 – Help page 1. .help 2 – Help page 2. .nowater – Don’t get pushed by water. .friend (add/del) username – Add/Delete friends. .nofall – Don’t take fall damage. .instant – Break blocks with 1 click. .crits – Does more damage to players and mobs. .sneak – Sneak client side. .fplace – Place blocks faster. .click – Automatically left click. .legit – Makes your screen look normal. .block – Auto-Block for Forcefield and MobFF. .jesus – Walk on water. 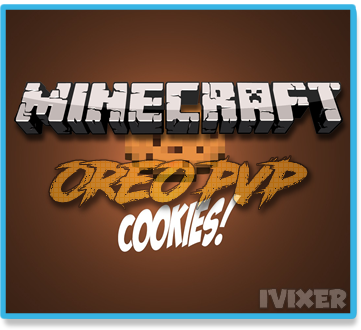 .kitpvp – Turns on KitPvP mode. **If a feature has (NCP) at the end, it works as normal & also bypasses NoCheatPlus. *Fly – This type of fly is NotchFly but just made it a tad faster. *Xray – Not opac. This lets you see valuable blocks through walls. *Brightness – Makes brightness go up to 1000 instead of the max amount 100. *AutoBlock – Blocks automatically for you when using Forcefield or MobFF. *Tracer – Points to players. *KitPvP – If this mode is enabled, Sprint will become a bit faster, and AutoStew is enabled. *NoFall – Don’t take fall damage. Link: Download Here! / Descargar Aqui!